Want some Cake. 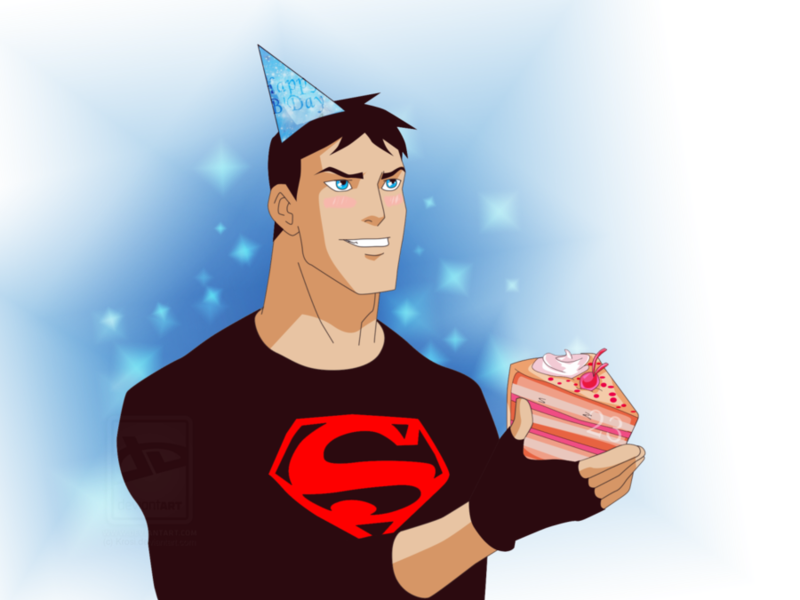 Would toi like some cake from Superboy. 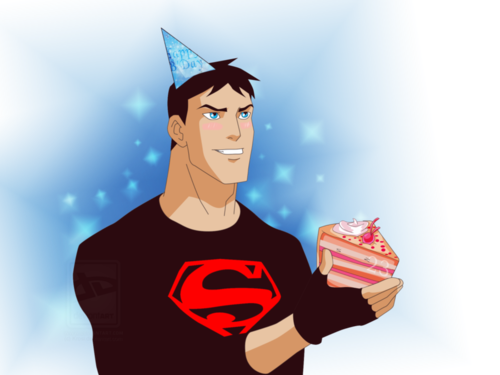 HD Wallpaper and background images in the La Ligue des Justiciers – Nouvelle Génération club tagged: young justice superboy conner kent.